At BYU-Idaho, there seems to one things connecting all students: religion. Isabella de Lima Medeiros, however, is not a member of the dominant religion. Growing up in Brazil, Medeiros’ parents taught their daughters how to be good people, care for their bodies, be polite and preserve themselves with the influence of religion. 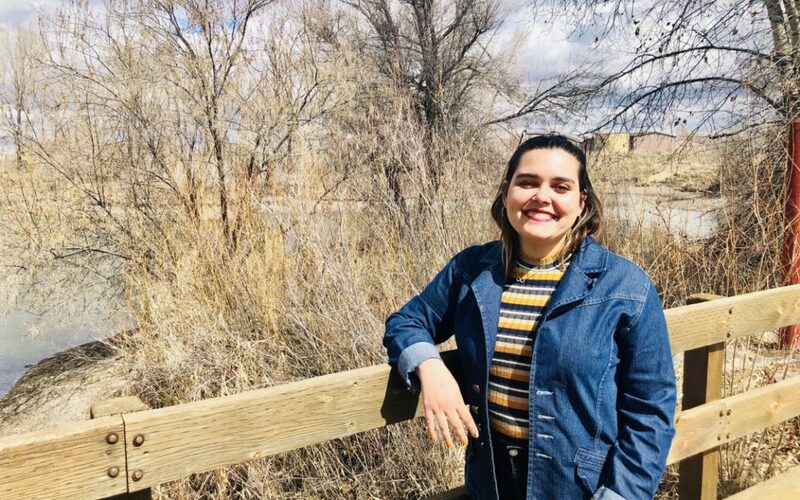 While her parents are baptized members of The Church of Jesus Christ of Latter-day Saints, they have changed their religious views to a mix of Christianity and Buddhism. Despite not sharing the same religious views of her classmates, Medeiros respects other religions and expects the same in return. Before attending this university, Medeiros had an expectation that the students would be “too goody-goody.” She realized that BYU-I students are good, normal people. Medeiros hasn’t felt the need to become converted to the Church. If that desire comes to her, she would be more than happy to follow through. At the moment, she is content with her beliefs. 3. The Third Noble Truth: “Suffering can be overcome and happiness can be attained.” This is also known as Nirvana. “I consider myself agnostic,” Medeiros said. “It’s between really religious and really not religious. I believe in being good and the energy in the universe.” Medeiros incorporates the four basic truths with Catholicism. Medeiros, in addition to being Brazilian and a member of another faith, will soon marry Mason Garza, who will attend the university this upcoming spring semester. Although Medeiros breaks the mold of BYU-I students, she exudes happiness and positivity through her Brazilian culture and her religious beliefs.